What was difficult is now easy. 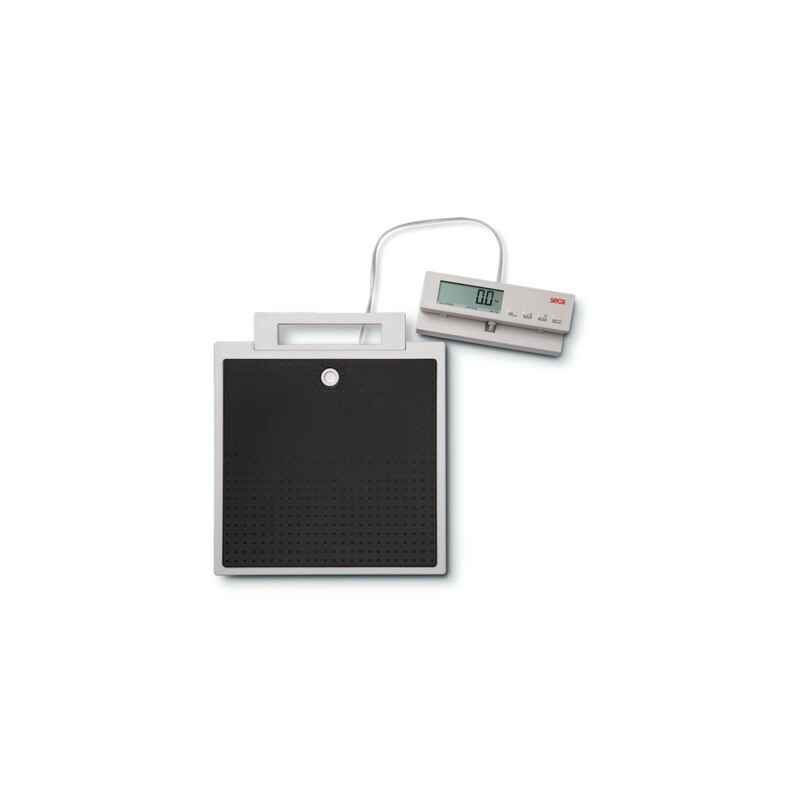 A 2 m cable connects the display with the weighing base. 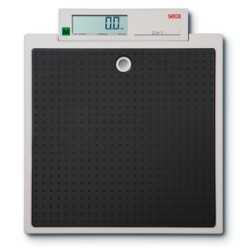 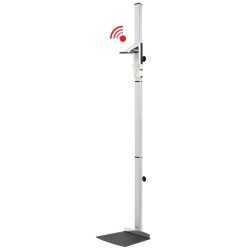 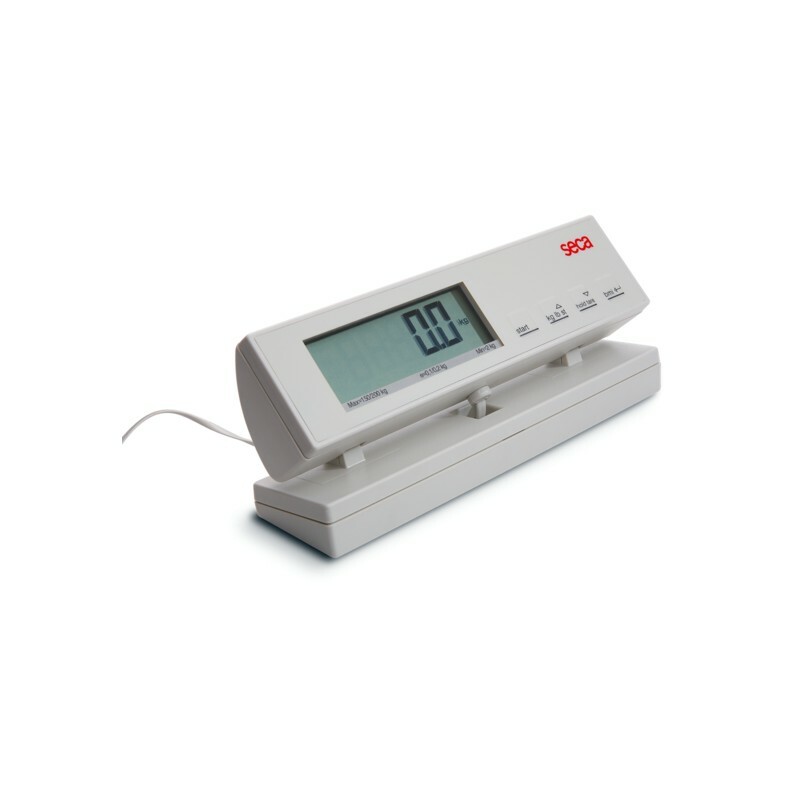 Advantage: the display can be set up separately from the base and read from its position on the wall or desk. 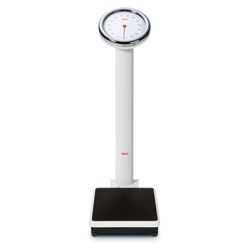 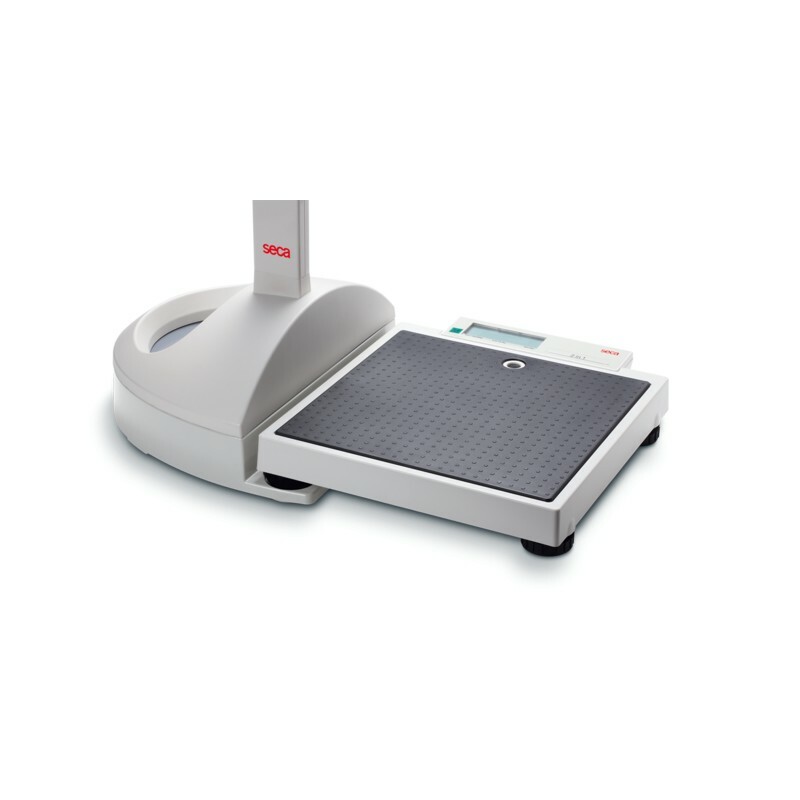 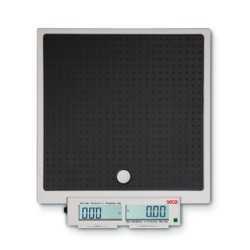 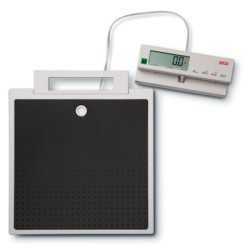 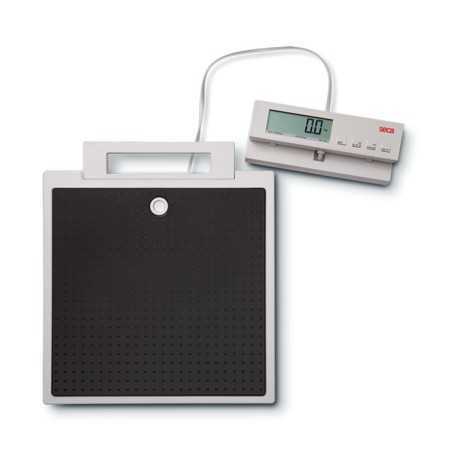 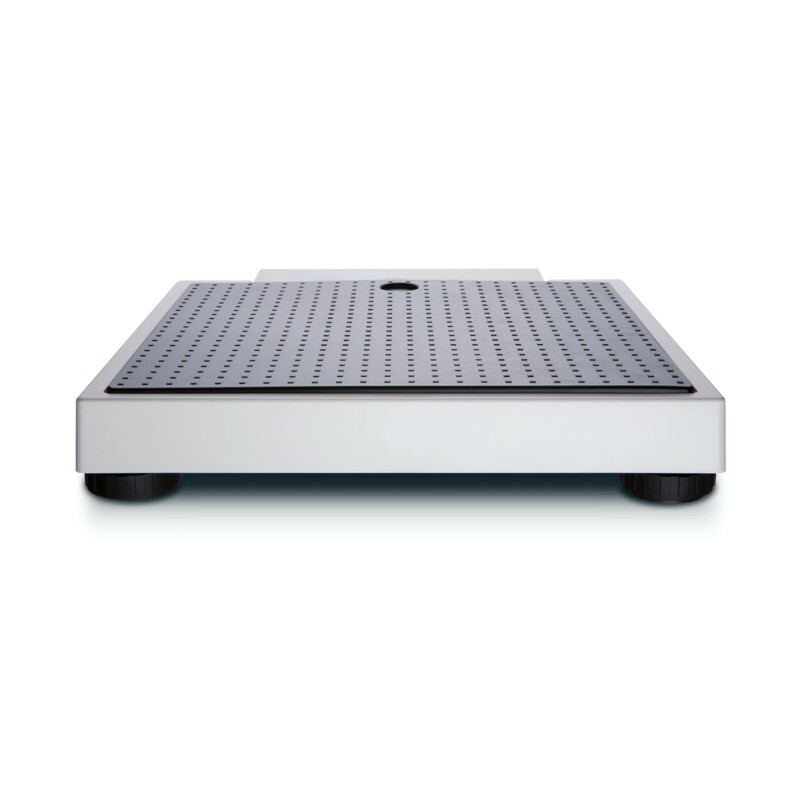 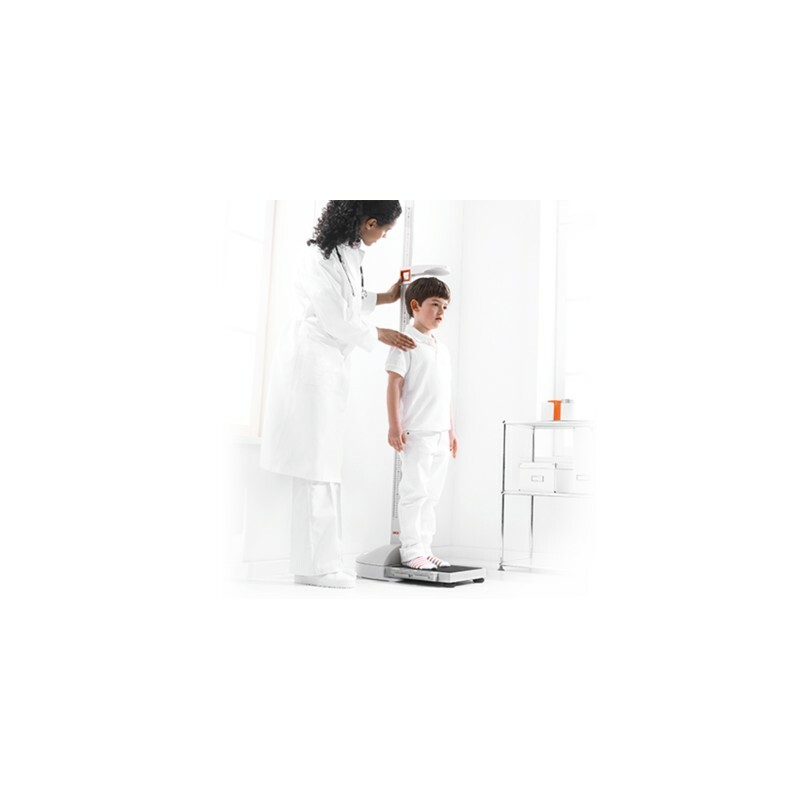 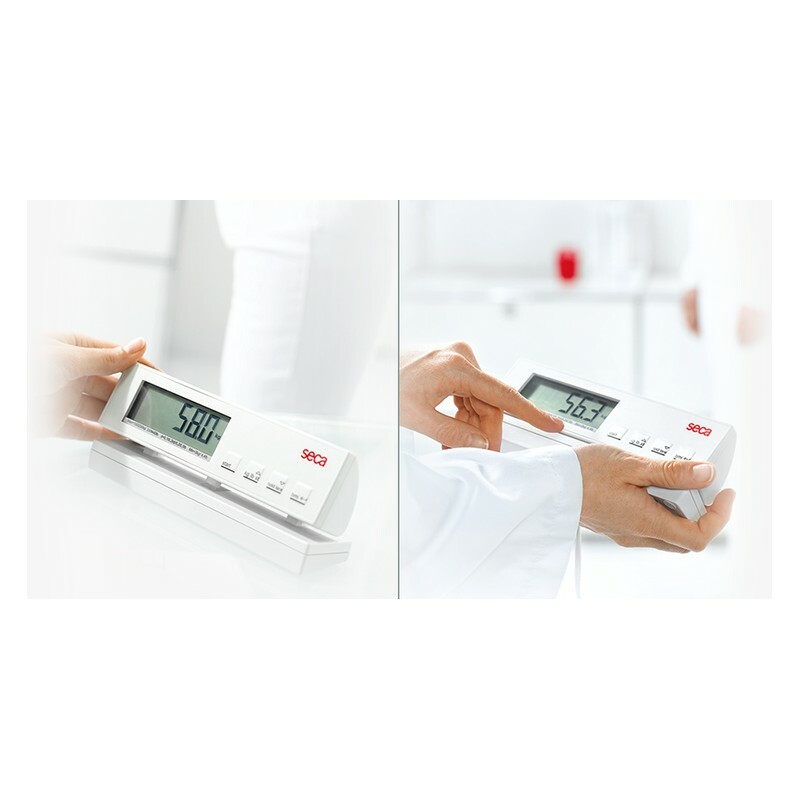 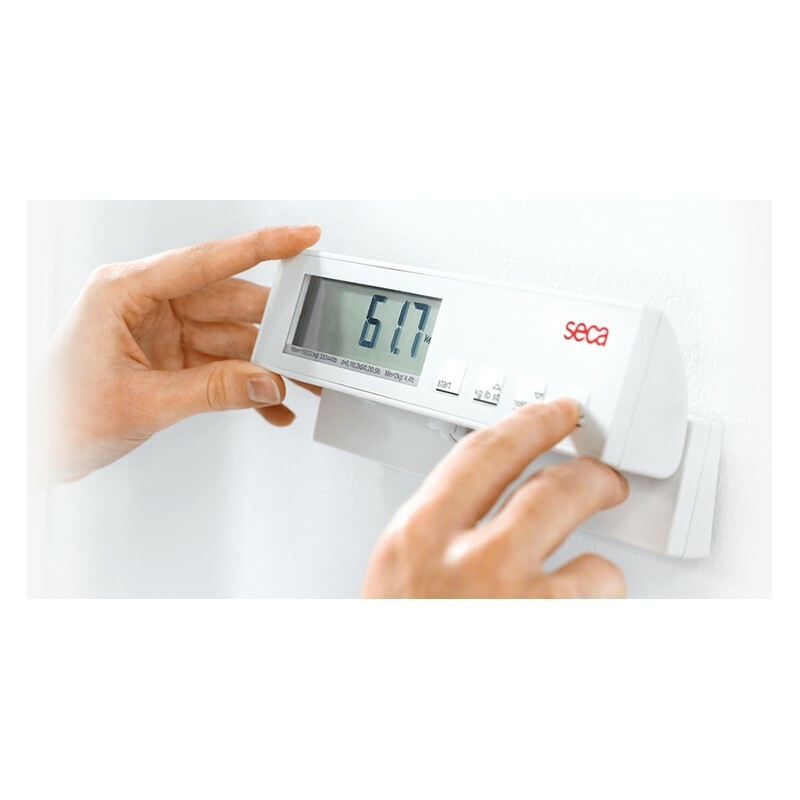 Additional convenience is supplied by the many extra weighing functions: BMI for nutritional conditions, HOLD to keep measurements displayed and TARE for weighing small children held in an adult's arms. 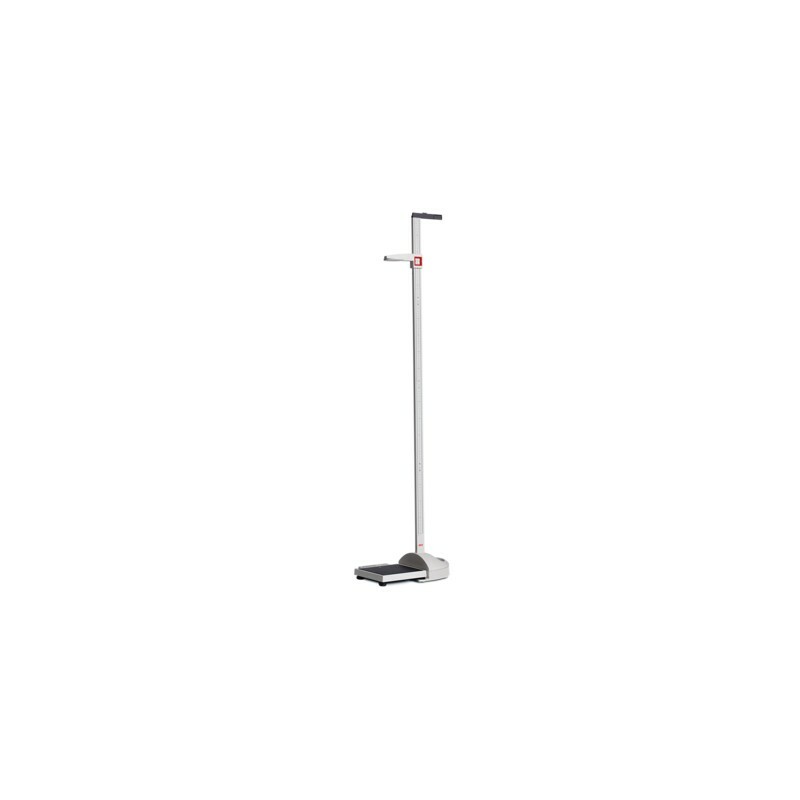 It is suitable for stationary or mobile use thanks to its handle, compact size, low weight and a leveling base for set-up on all types of surfaces.